Best DVD creator freeware alternative to burn videos and photos easily and quickly. Create DVD with any format of videos and photos. 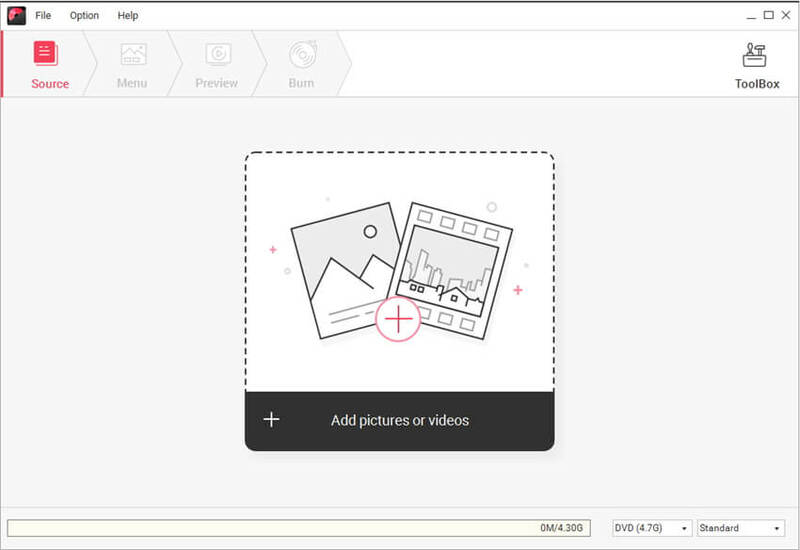 Built-in video editing tool to crop/trim/edit subtitle/add watermark on videos before burning. 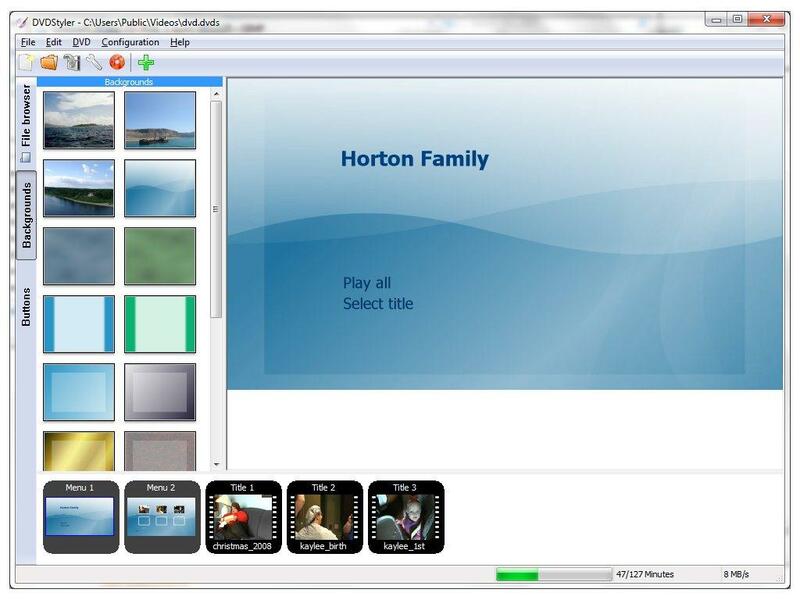 Additional functions like Slideshow Maker, DVD to DVD, DVD to Video, One-click Burning, etc. Why you need DVD Creator Freeware? Most content is digital now. From your new family videos on your camera, to your bank statements, to the movies you download straight to your PC, we rarely need a tangible copy of anything anymore. Yet, what happens when you want to share a copy of family photos with your extended family? You can't just give them your computer. What happens when you want to watch a movie in a different room without a PC? What happens when you want to make a back-up of sensitive documents in the event of a computer malfunction? You need to make a hard copy. That's the only way to ensure that you'll have a back-up in case things go wrong. Sure, you can use the cloud – but is that really in your control? A DVD is easy to back up to once you know how, it takes up little-to-no space, and it's as good a back-up medium as you can get, provided you store and use it responsibly. However, it's not just as simple as buying a blank DVD and sticking it in your PC's CD drive. If you want to achieve good results, then you need to get a software that will convert files and write them to your DVD, so that you know that information, be it a movie or documents or photos, is stored and accessible. In this article, the best 10 DVD creator freeware will be listed so that you can create DVD free. Before we go to introduce the top 10 free DVD creator, we want to recommend Wondershare DVD Creator as their best alternative. There are always limitation on the functions of features of freeware, if you want to take a better experience of creating DVD, the easy-to-use Wondershare DVD Creator will be your best choice. You can burn videos and photos in any format to DVD with super fast burning speed and high-quality output. 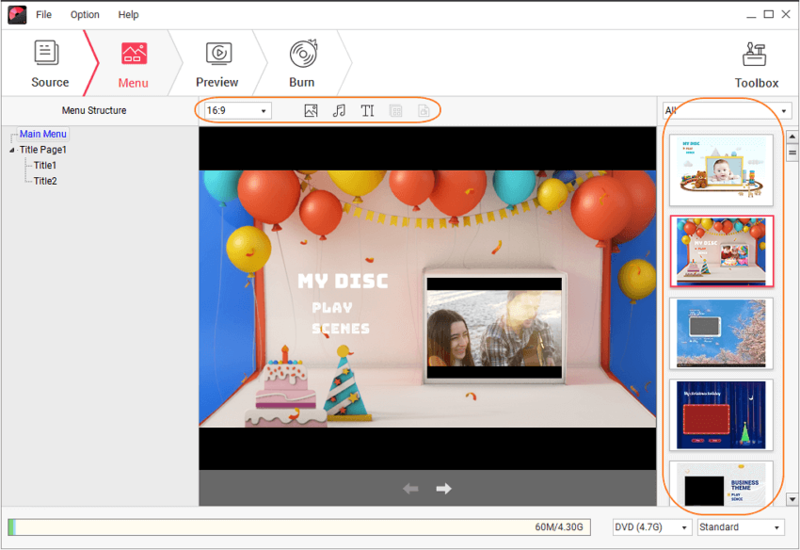 With the help of Wondershare DVD Creator, you can edit videos with the built-in tools and customize DVD menu with free templates. 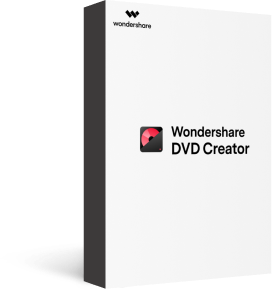 Enjoy the additional functions of Wondershare DVD Creator such as copying DVD, converting DVD to video, making photo slideshow, one-click burning DVD/Blu-ray disc, and more. 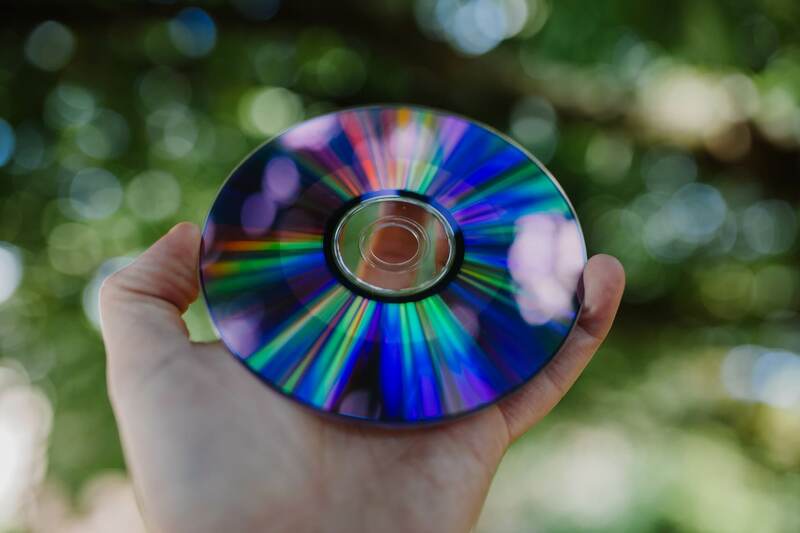 · Best alternative of DVD creator freeware to burn videos and photos in any format to DVD/Blu-ray Disc/ISO File/Data Disc. 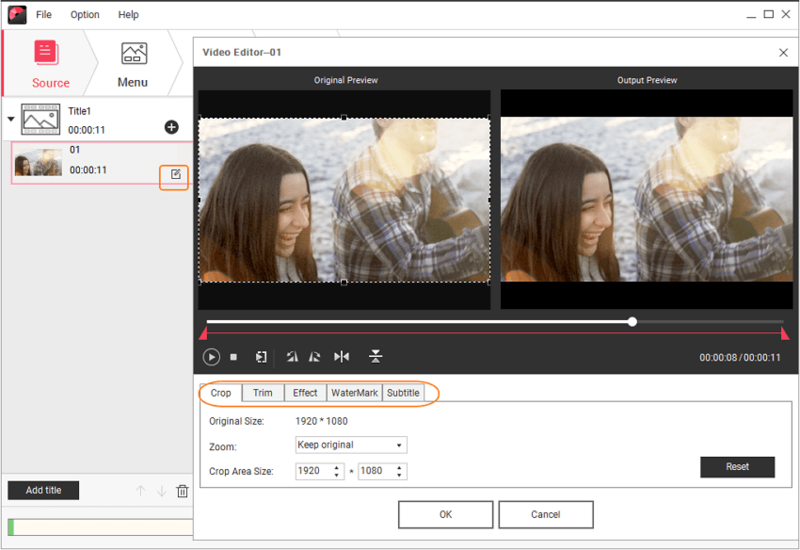 · Create DVD with built-in video editing tool to corp, trim, add watermark, apply effects, edit subtitle, and others . · Customize DVD menu with the 100 + free DVD menu templates of Sport, Travel, Memory, Family Life, and other themes. · Additional functions including Video Editor, Slideshow Maker, Data Disc, ISO to DVD, One-click to burn DVD, and others. 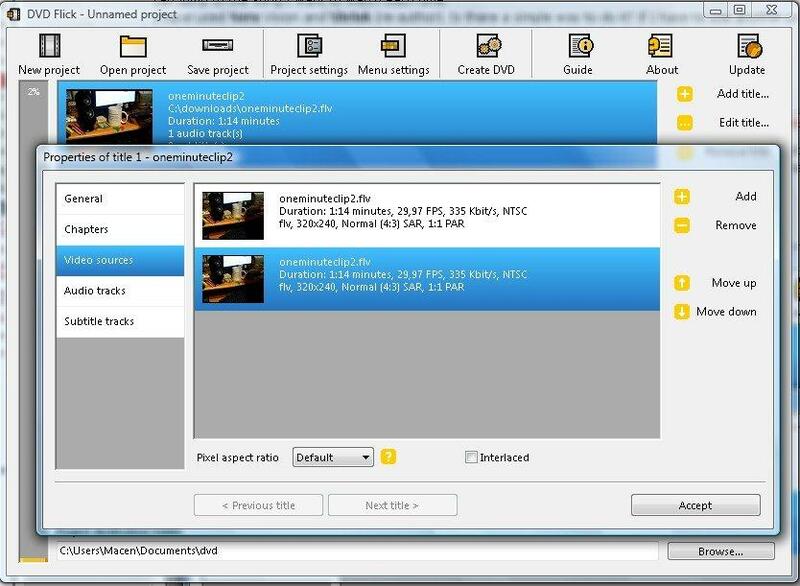 · Create DVD with faster burning speed and higher quality output than DVD creator freeware. At the very beginning, you should download, install and launch the DVD creator freeware alternative on your PC/Mac first. Then choose Create a DVD Video Disc option on the homepage it shows. Click the " + " button which reminds you to add pictures or videos. Hit this icon to open the search window and choose files present on your computer, or you can directly drag and drop files to the program. Both way are supported to import files. All added files will be shown as thumbnails on the left panel. Click the pencil-like icon on the thumbnail to open the Video Editor window, where you can crop, trim, and rotate your videos, or apply effects, add watermarks and subtitles, etc. You can skip this step if you want to keep your videos and photos original. Click on the Menu tab to make customization on DVD menu template with Wondershare DVD Creator. Choose a DVD menu template from 100+ free designs on the right panel. After that, click icons upon the active window to customize the DVD menu template further with changing background image/music, adding text, creating chapters, adjusting aspect ratio, and more. Before burning videos to DVD, you can check your creation by clicking the Preview tab. If you want to make any adjustments, just feel free to go back. Next, move to the Burn tab and choose Burn to disc option. Finish all Burning Settings including Disc Label, Burner, TV Standard, Disc playback mode, and Folder path. Finally, hit the Burn button to start creating DVD with Wondershare DVD creator freeware alternative. Before we start, we'll tell you a little about the list. We know that Windows based systems account for the majority of desktop/laptop computers, but are aware that Apple products, including the Apple Mac series, are ever-increasingly popular. So we've created a pretty even split on software for Mac and Windows. Five of these software are Apple based, five are Windows based. One works on both, slightly tipping it in Microsoft's favour, but there's something for everyone. This is a great all-purpose DVD burner which will allow you to do nearly anything you want, and without cost. You can use its built-in editor to see what you're doing before you make that permanent burn to CD. This is a great software because it allows you to create menus before burning your DVD, and unlike a lot of other software, provides the templates so that you can create professional looking Contents menus. Disco is a great software for OS X which helps with burning DVDs. It also has a lot more features, such as animations and an easy to understand user interface that means that you'll know how to use it and never feel intimidated. 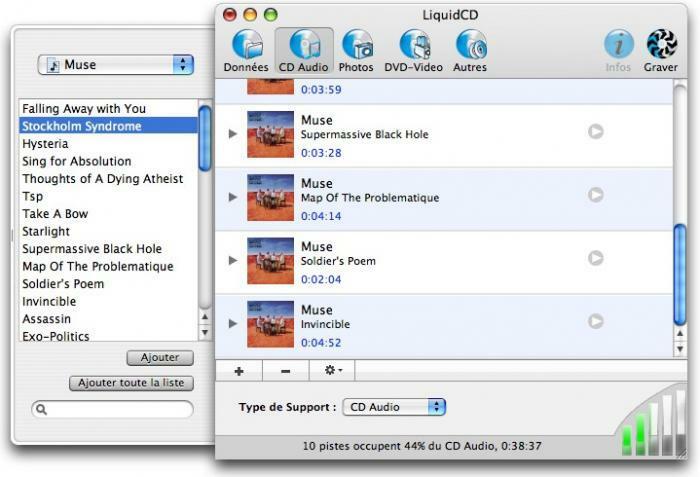 LiquidCD is a really simple and intuitive piece of stoftware that's available for Mac OSX systems. Among its great points are the wide range of file formats that it can cope with burning. However, it is a buggy software – and we hope that the developers address this in order to take the program to the next level. 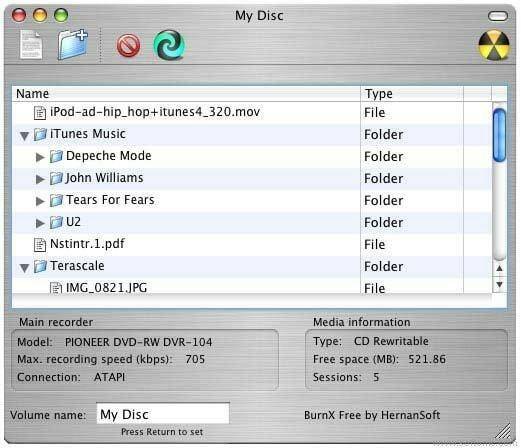 This software is unique amongst freeware DVD creator software for Mac because it has the ability to burn a CD or DVD in multiple sessions. What this means is that essentially – instead of creating a permanent file storage onto a DVD, BurnX allows you to erase and replace files on your DVD. This is good for archiving and back up purposes, as well as for when your needs for storage change. DeVeDe is the first Windows based software we've listed. It's also a pretty nifty little software that can do most things that a simple freeware for DVD creation should be able to do. Some down points about this software though: Firstly, it's great for end=users and your average computer user, however it isn't going to help you provide any sort of professional service with your DVD's. Also, it is only compatible with later versions of Windows. So if you have an older operating system, you might want to check for compatibility before you download this freeware. VobBlanker is a bit more specific in its operation than some of the other DVD creator software on this list. It is used specifically to work with VOB files, and is used mostly to strip off excess information that are already encoded within video files. For that, it's very useful. However, it is not general use friendly in the same way that some options we've listed elsewhere are. Avi2DVD is a software available for windows machines which benefits greatly from the fact that it has an incredibly simple user interface. This makes it great as a DVD creator freeware program for those less experienced. However, the encoding is less straightforward, and there's no real stability – sometimes it works, sometimes you'll have to trouble shoot. CDBurner XP is a great DVD creator freeware – it's especially good if you want to create audio CDs. It allows the creation of audio disks without doing what so many burners do – leave huge gaps between the tracks. In terms of more powerful operations, it can also handle burning DVD's which can be used to boot from – which is excellent for backing up your operating system. However, one negative is that CDBurnerXP has a very complicated user interface when compared to other software on this list. DVD Flick is great because it has many features that other DVD creators don't have. Amongst its best features are its ability to convert and write 45 different types of file to your disk. 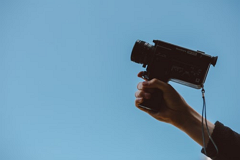 Also, you can, should you wish to create video files, create subtitles, audio tracks (on top of the video) and a menu in order to create a professional-style DVD that's easy to use and full of features. Conclusion: In conclusion, we’ve listed 10 best DVD creator freeware so that you can create your DVD free. But the most recommended way is Wondershare DVD Creator, which can help you burn videos and photos to DVD or Blu-ray disc with more features. Download the free version to have a try and you'll like it.